Available or non SBCAMFT members or SBCAMFT members who register after early bird time (Nov 20). 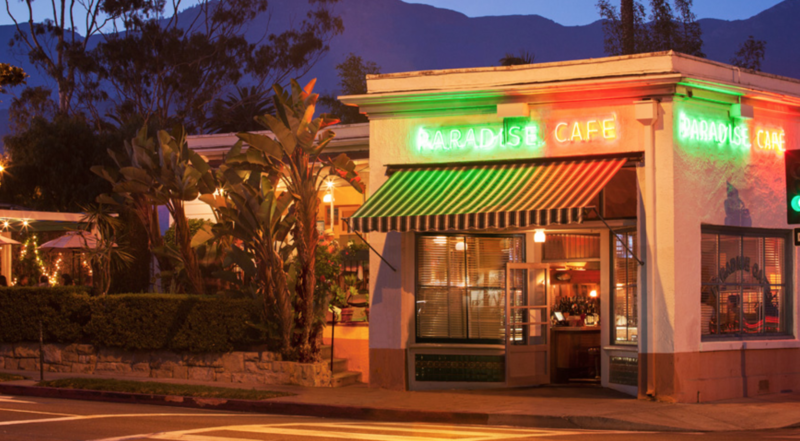 We invite you to join us at Paradise Cafe for an evening of fellowship, networking, and fun with friends and colleagues--old and new! Price includes adult beverages and an assortment of hearty meat and vegetarian appetizers. There will be raffle prizes from local merchants. Simple Practice is also offering a special for SBCAMFT members: 2 months of service for the price of 1. SBCAMFT members, register early for the best value! Special offer for SBCAMFT by SimplePractice: 2 months of service for the price of 1. This is one of SBCAMFT's most popular events! Members, partners, friends and colleagues are encouraged to attend. *You must register and pay online using the link below. Only registrants with fully paid and completed registration will be guaranteed admittance. Please note: Tickets will only be sold at the door if space is available. ** All sales are final. Unfortunately, we are not able to provide refunds.